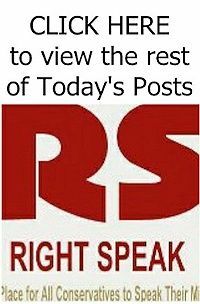 Going beyond being a sanctuary city, more urban centers are providing taxpayer-funded legal aid for illegal immigrants to defend them from prosecution and keep them in the U.S.
As Fox News reports, the mayors of these cities don’t appear to be just resisting President Donald Trump’s immigration policies, they are creating an opposing system. 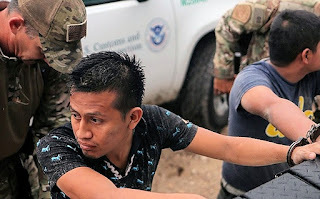 While citizens accused of crimes are entitled to legal defense at public expense, authorities are not obligated to provide legal assistance to illegal immigrants, Fox notes. 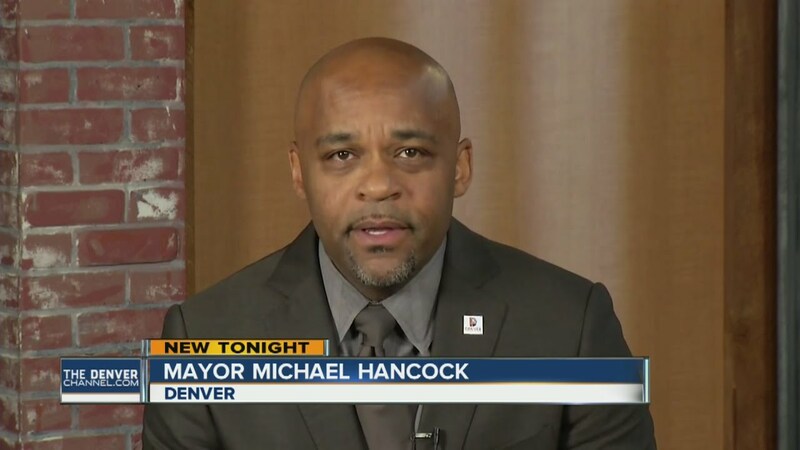 Denver Mayor Michael Hancock said this week that the city has allocated $385,000 to increase the funding to an already-existing legal aid program for illegal immigrants.